New years are kind of like a new pair of shoes. You can’t just wear them right out of the box — unless you’re a cast member of MTV’s “Jersey Shore,” of course. Before you really know what you’ve got, you kind of have to break them in a bit. Scuff up the soles, dirty the laces. Now that we’ve had roughly two weeks to get acquainted with 2010, it is time — with tongue planted firmly in cheek — to gaze into the crystal disco ball and attempt to glean some idea of what local music fans can expect to see and hear in the year to come. 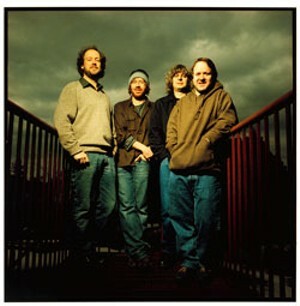 Shortly after the Super Bowl in February, Phish retires. Again. At a tearful press conference, the band states adamantly that they “really, really mean it this time. Really.” The news harshes the mellows of countless millions across the country. Predictably, in the months following, Internet rumors of a reunion run rampant. But that speculation is put to rest in August when guitarist Trey Anastasio announces that he will be playing quarterback for the Minnesota Vikings. In a surprising deal that many will point to as laying the blueprint for the midsummer truce between Israel and Palestine, Higher Ground and local hipsters strike an accord. The nightclub promises to book as much indie music as it reasonably can. Meanwhile, hipsters vow to cease passive-aggressive whining about the club’s calendar on blogs and in public forums such as Twitter and Facebook. They also agree to actually purchase tickets to indie shows at the club. Though both sides will eventually agree, the deal is on the verge of collapse late into the evening talks. But an 11th hour concession by Higher Ground saves the negotiations when the club agrees to once more sell full-sized pints of beer. Radio Bean expands again. And again. And again. By Halloween, the once Lilliputian coffee house has taken over the entire building at the corner of Pearl Street and North Winooski Avenue — including the apartments located on the upper floors, which become an artists’ commune. To the delight of local barflies, The OP remains mostly intact. As does The Caribbean Corner — though it is still only open every seventh Tuesday between the hours of 1 and 4 a.m. In a related story, Montpelier watering hole Charlie O’s is declared a national historical site in December. A life-size granite statue of the Starline Rhythm Boys is placed in front of the bar commemorating the event. 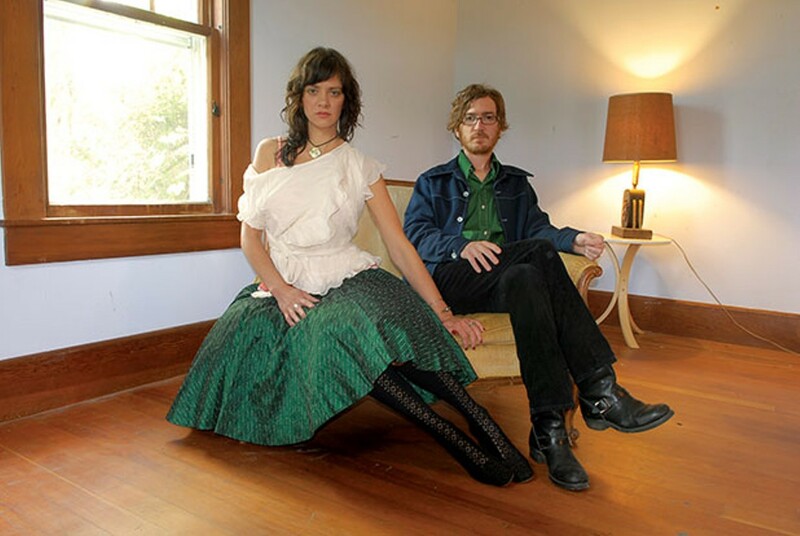 Finally, Burlington’s The Cush are the talk of this year’s South by Southwest conference in Austin. Their new album, Between the Leaves, which is “officially” released at the festival in March, ends up on scores of year-end “best of” lists around the globe. There is no punch line. The album is really that good.